There are more than 23 million Americans from all walks of life who have found recovery. 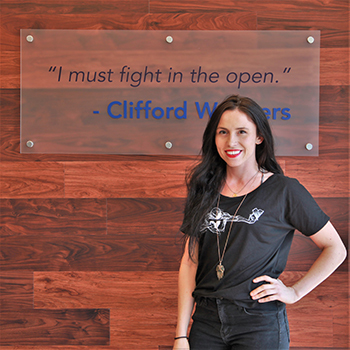 We would like to celebrate that fact by introducing, highlighting and celebrating the achievements of those in recovery while also breaking down the negative stereotypes and stigmas built around addiction and recovery. Where do you live? Washington, D.C. I’m originally from Springfield, Pennsylvania, right outside of Philadelphia. Who are you, and what do you do? I’m a seeker, teacher, yogi and very purpose-driven person with a lot of fire and a big heart. My full-time job is in policy and programs at Mental Health America. 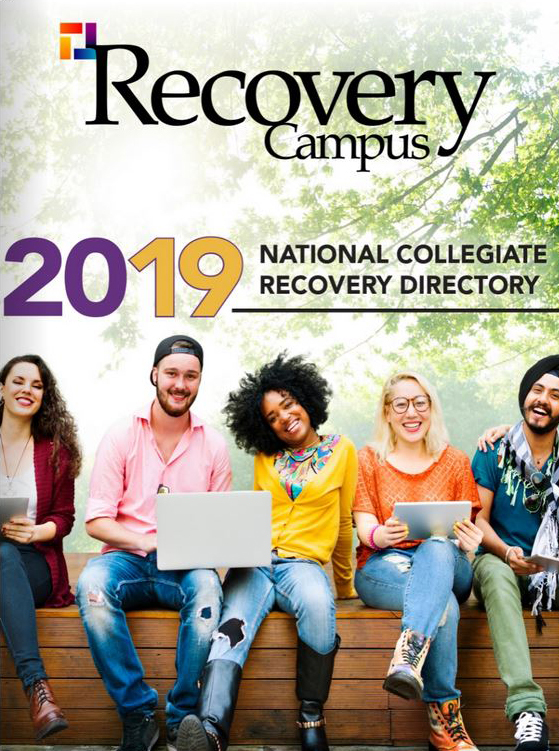 One of the things I’m most excited about is a current project training college students to run peer-run support groups around mental health recovery on campus. I also teach group fitness classes and am a yoga teacher at American University. 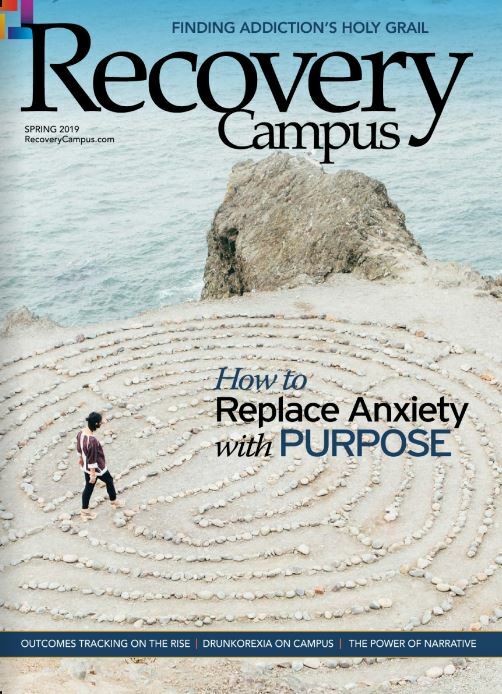 What is your relationship to addiction and recovery? I am in recovery from an eating disorder and have been diagnosed with a number of things, including bipolar disorder. Much of my recovery has involved work around trauma and sexual trauma. 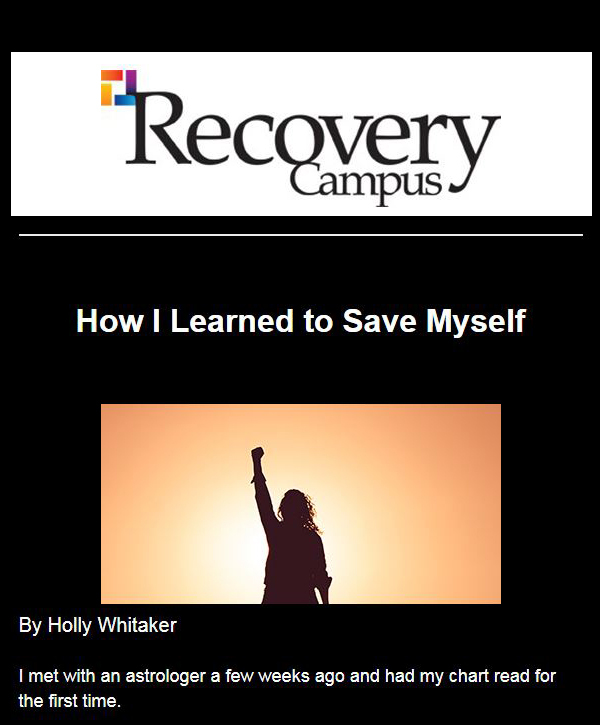 Learning about recovery transformed my life. I was told and made to believe that I would not be able to do many of the things I have gone on to do because of my mental health and history. The idea that I could be better, my life could be better and that I could show people recovery is real kept me going through many tough times. Where did you go to school, what did you study and when did you graduate? I graduated from American University in 2015. I studied law and society and psychology. What is on your bookshelf? About 70 books on self-development, psychology and philosophy are next to my bed! I just finished Love Warrior by (my favorite) Glennon Doyle Melton and Brave New World by Aldous Huxley. Now I’m working on SuperBetter by Jane McGonigal. What’s something most people don’t know about you? Most people who know me know I love Rocky. It’s not just the Philly and Italian thing. After I was hospitalized for a suicide attempt in high school and was in intensive treatment and trying to stay afloat in school, I felt super alienated and afraid. I would watch the Rocky movies every night to help me fall asleep. I feel a deep connection with the Rocky character. What item in your closet do you wear the most? I have a really soft, oversized white T-shirt that says “Namaste.” I got it when I was in Ocean City, New Jersey, with my family and had just attended an early morning beach yoga class. Anytime I need some extra peace and love, I put it on. What brings you the greatest joy? One of my greatest joys comes from teaching yoga classes and seeing the difference the practice can make for people. What are the most important lessons you’ve learned in life? Everything — both good and bad — passes and changes. Some of my favorite things about myself grew out of some of my toughest experiences. I have to sit in my head at night, so I better live according to what is important to me and not what I think I should be doing. What is the best advice you’ve been given? From my dad about trying new things and asking for support: “All they can say is no.” The fear that that removed from me has opened lots of doors in my life. What is one thing you wish you knew when you were younger? Feeling lonely doesn’t mean something is wrong with you. What does your future hold? I hope to create a center that combines all the things I’ve learned from my lived experience and research. I want to create a space for young people who are struggling and feel like they have nowhere else to go or that they don’t belong anywhere. I want to combine mind-body therapies, skill building and peer support to create communities for others who feel extra sensitive.